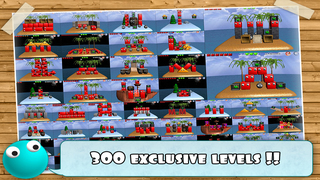 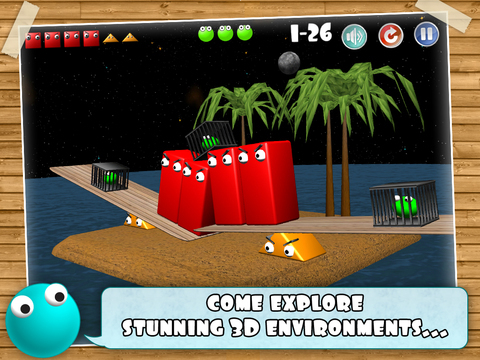 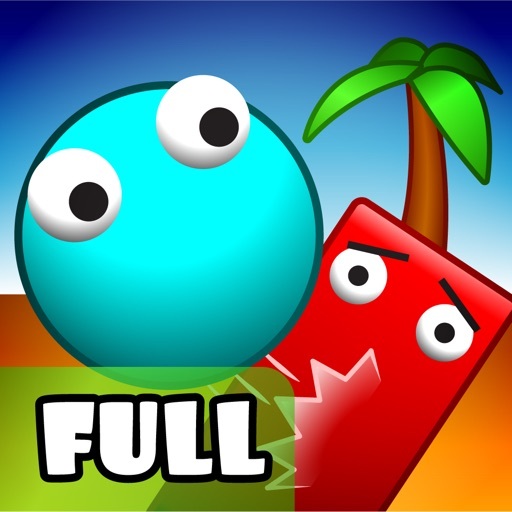 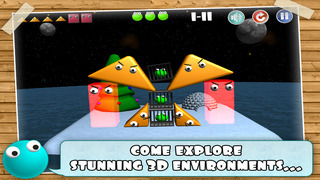 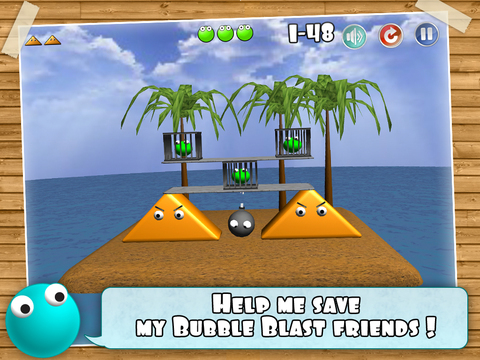 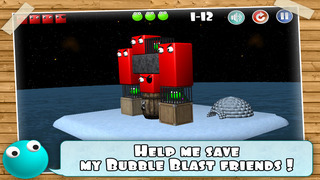 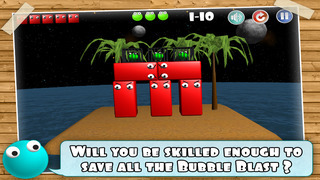 The game is packed with 400 Exclusive levels of varying difficulties. 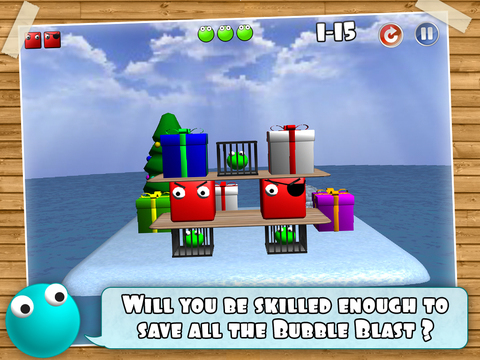 It requires skills to achieve a perfect score. 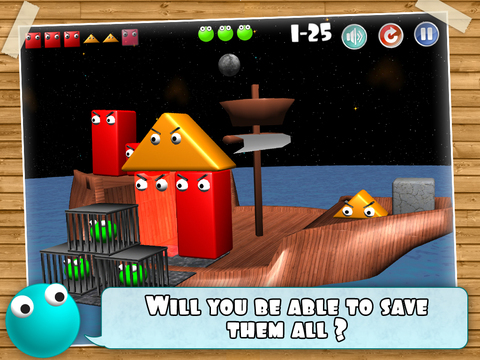 The better you get at the game you came, the more stars you will get which will lead you to unlock levels later on in the game.